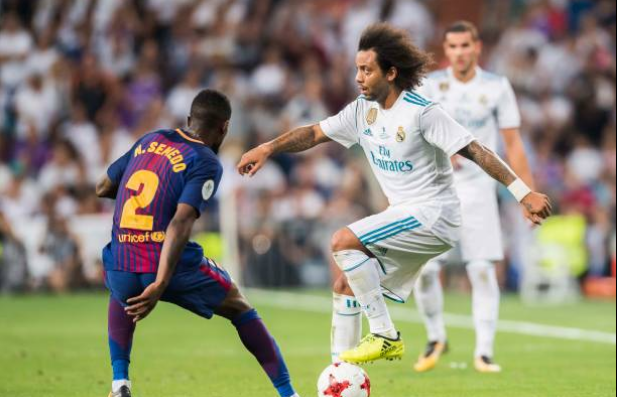 La Liga President Javier Tebas has hit out at opponents of the Spanish league’s plans to play a top-flight match in the near future in the United States, accusing them of “Puritanism”. "I am still asking myself why there is so much resistance," he told delegates. Tebas added: "This is sporting Puritanism. "It is not understanding the industry and this is something that truly worries me." The agenda of the FIFA Council meeting in Kigali, the Rwandan capital, on Friday (October 26) includes an item referred to as "Spanish league game outside of Spain in 2018-19 season". Tebas indicated earlier this year that he was determined to press ahead, saying "there are some hurdles I am sure we can overcome". 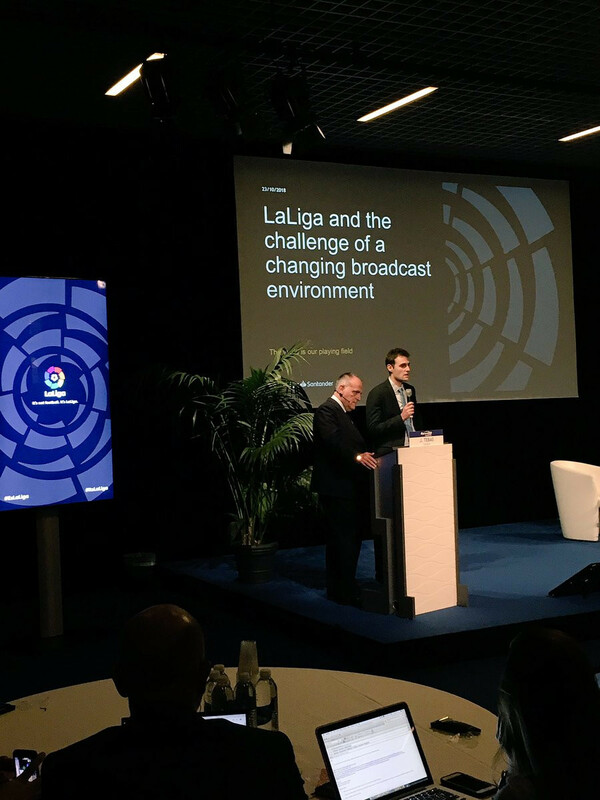 In Monaco, the La Liga boss also disclosed that the number of employees retained by the organisation had leapt almost 10-fold in five years to well over 500 and claimed that football was now Spain’s leading export.